There is no doubt about it words come back to haunt you. 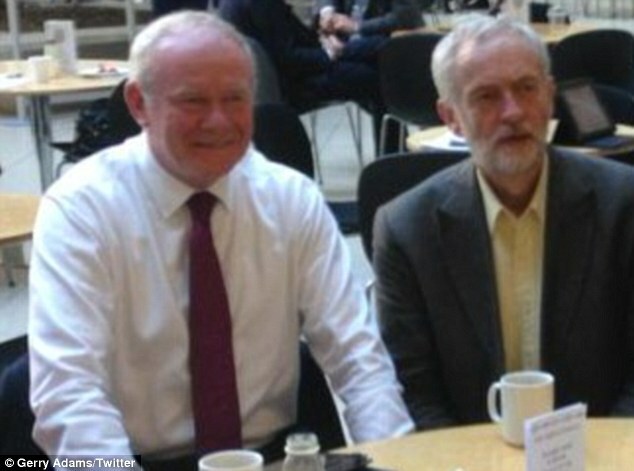 Jeremy Corbyn has been a consistent terrorist sympathiser from the word go, even to the extent of inviting chiefs of the IRA to parliament after they had tried to decimate our government. He has expressed his horror at the bombings! what a hypocritical, twisted warped mind he must have. He and other Marxists believe that terrorists are nothing but heroic freedom fighters against oppressive states. This is the man who would not condemn the IRA despite the fact that they murdered over 3,000 British citizens. today even, we have ex paratroopers taken t o task as a result of a political enquiry set up by the master of hypocrisy Blair’s labour party. Every one knows that it was Martin who fired the first shot; may he rot in hell. since then she has called us racists a nd a few other choice names. 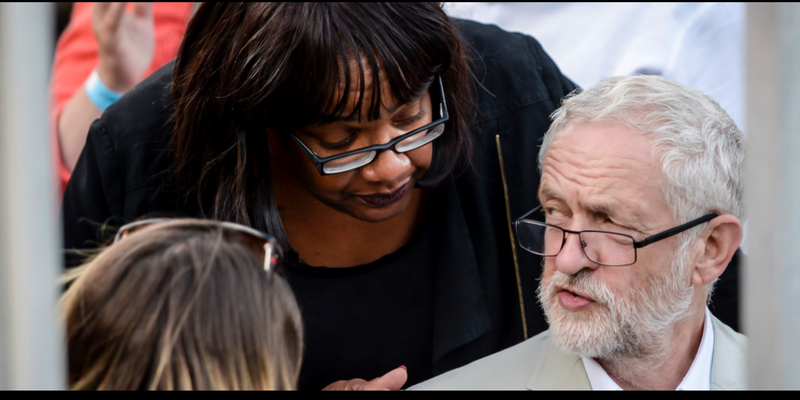 What has gone wrong with this country where people are prepared to vote in Marxist leaders, and terrorist sympathisers whose main aim in life is to destroy us. Above all Corbyn is supported by Libdems, Green Party and others! We are now surrounded by traitors and it is about time we did something about it. The bomb in Manchester is nothing more than an evil barbaric act, words fail to convey how people really feel about it. Islam has brought a great evil in to our fair country. You can be sure that it will not be the others faiths who robbed children of their future by blowing themselves up. The police have made it clear just how many fifth columnists are ready to bring more death to our streets and yet the government still let them carry on. Imams too, evil in thought and deed still abound in our society, disengaged with our way of life. Every fifth columnists should be rounded up along with their families, passports taken away and send them off. You can bet your life that they all have two passports, however, they could still be put on an Island some to contemplate their ways. The truth is they will carry on trying to murder us whilst lapping up all that we give them. We need a totally right wing government.